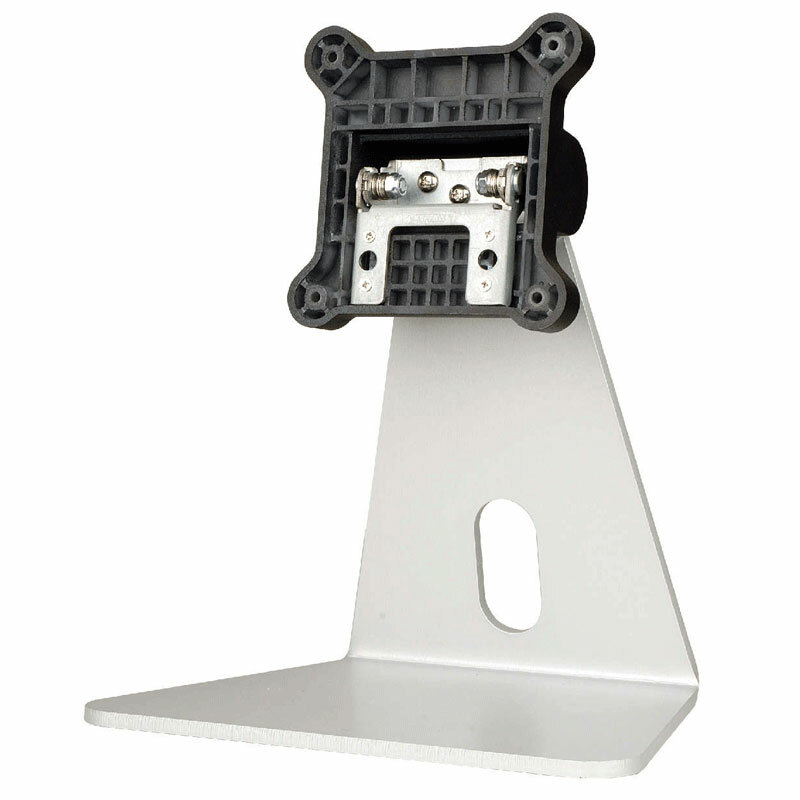 At ICP America, we are proud to offer our customers a wide range of high quality computer accessories capable of accommodating your PC needs. Our catalog of computer accessories includes a variety of: cables, CPU coolers, drive bays, flash disk drives, video capture cards, and more. 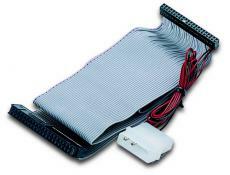 CPU coolers are essential tools in the process of removing computer components' waste heat. 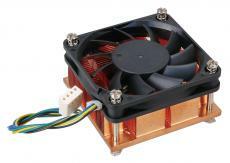 They function to ensure that a PC's components remain within proper operating temperature limits. These components are manufactured to produce as little heat as possible. Our CPU cooler kits are available in low to high power performance, and are compatible with a range of different processors. 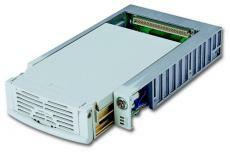 They are 1U chassis compatible and are offered in a variety of compositions and styles. Our range of high caliber cables includes CB HD32, CB IEEE 1394, and CVT 4044. 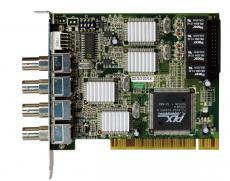 Drive bays are standard-sized pieces used for implementing hardware onto a computer. They are often affixed to a case's interior, but some forms may be removed. Drive bays are typically utilized as storage for disk drives, but they may also be employed for I/O bays, fans, front-end USB ports, and more. Additionally, some PCs may offer a small system monitor LCD fixed in a drive bay. At ICP America, we offer a variety of drive bays, including RD-03A-RS, AS 25C, AS35A, RHD-302SATA, and more. Drive bays are typically installed with the use of four screws or toolless fasteners that affix the drive to the bay. Additional cables are then routed into and attached to the back of the drive. ICP America has maintained its status as one of America's premiere computer innovative designers for over 25 years. Because of their convenient and efficient features, our computer accessories provide consumers with the components they need to maximize the capabilities of their PCs.